Bingocams is a unique bingo site that takes live bingo gaming to a different level. Many players testify that Bingocams is the only online bingo site that offers a true bingo hall feel through their interactive web cam games. One of the coolest features of Bingocams is the Live Win Moments that show short clips of players when they win prizes. Right when you join Bingocams you'll be able to claim a free £5 signup bonus so you can test out the games before you make your first deposit. Once you do make you first deposit, you'll be entitled toa 300% welcome bonus worth up to £150. So if you deposit £50 you'll get £150, it's that simple. 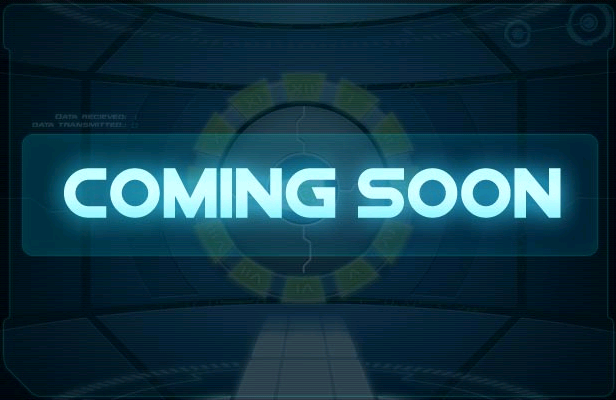 There are also 50% reload bonuses on all additional deposits up to £125, status bonues up to £20,000 as you climb the player ranks, and loads of other bonuses too numerous to list. Lord Bingo's current favourite promo gives you the chance to win a share of £155,000 and a Brand New Car with the limited-time Come Drive With Me promo. Check it out now! 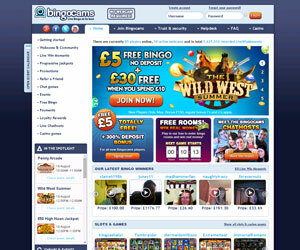 Bingo Cams enables live webcam conversations between players and live chat hosts during games and offers players an impressive selection of games to choose from. They have special bingo games with titles like Sassy Bingo, ElectroBingo and BingoBonanza. You can also enjoy their totally unique chat games like Run for the Money, Lucky Pair, Black Jack, Quack Quack and Three Of A Kind. Moreover, there loads of options for playing free bingo games with real cash prizes and plenty of bingo tournaments. Additionally, Bingocams gives players the option to choose from a great selection of Casino Games including slots, scratchcards, table games and instant games. Some of the top featured game titles include Jurassic Park online slot, Immortal Romance, Tomb Raider, Retroreels and Gold Strike.